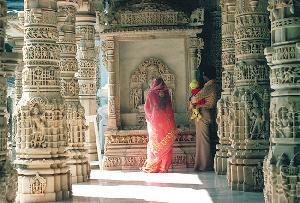 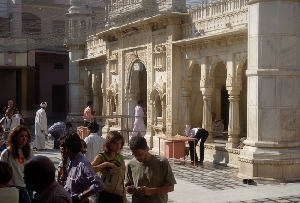 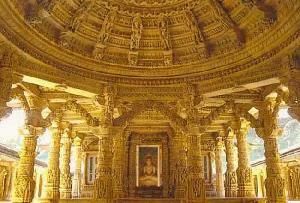 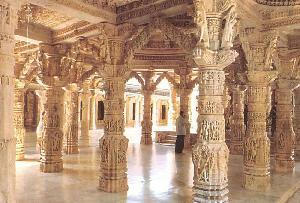 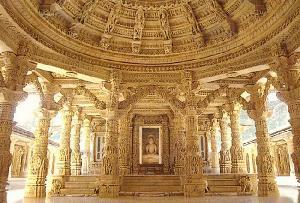 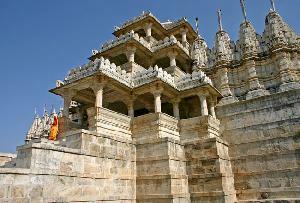 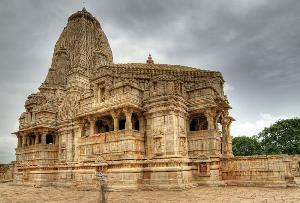 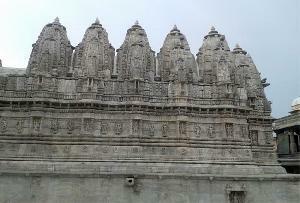 One of the five most important pilgrimages of Jainism, Ranakpur temples or Ranakpur Jain temples are known all around the globe for their splendid style of architecture and intricate carvings. 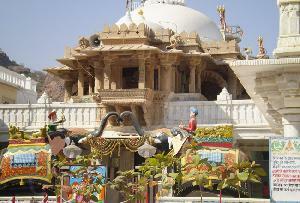 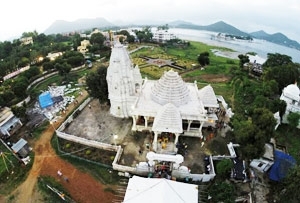 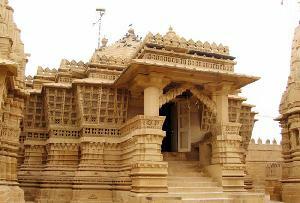 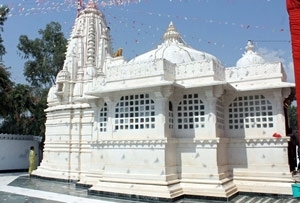 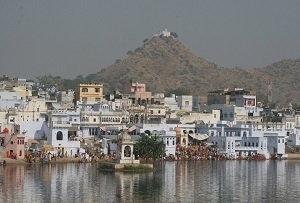 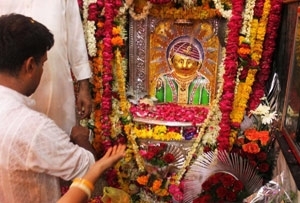 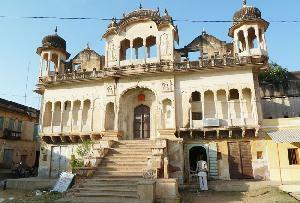 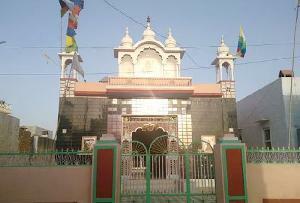 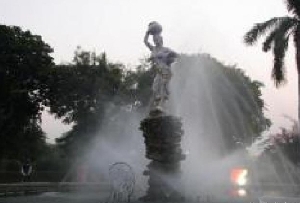 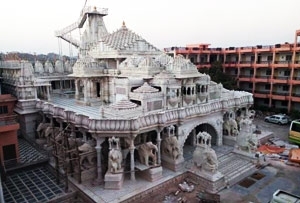 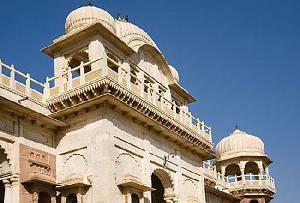 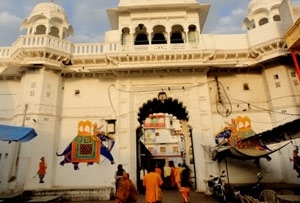 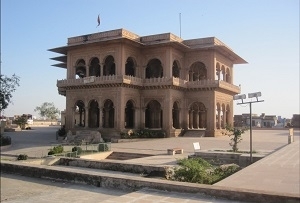 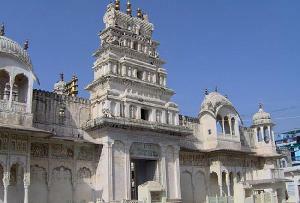 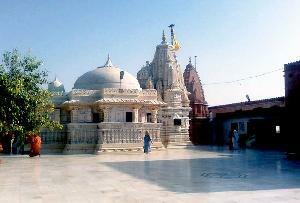 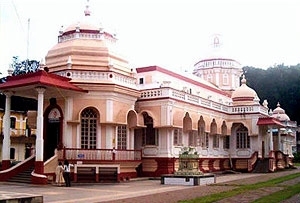 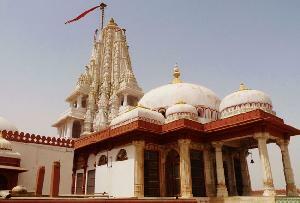 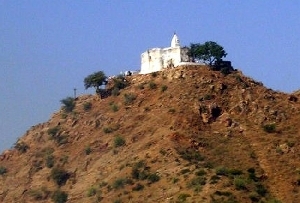 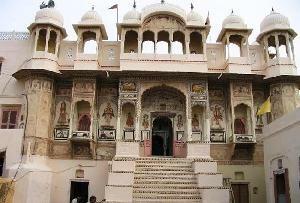 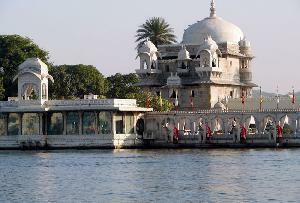 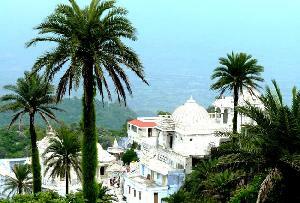 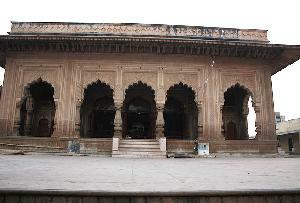 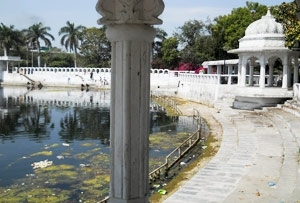 Located near the Sadri town, they are dedicated to Jain Tirthankars and were built in the 15th century by Seth Dharna Sah with the help from Rana Kumbha. 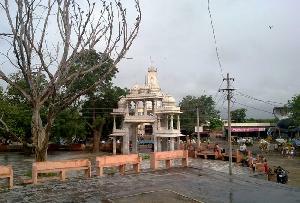 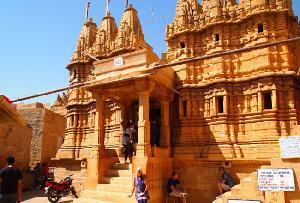 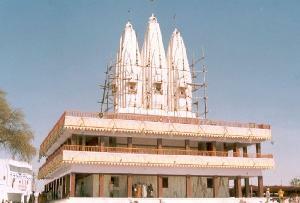 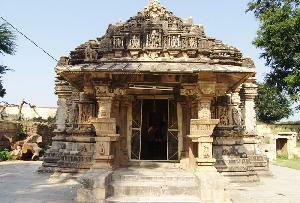 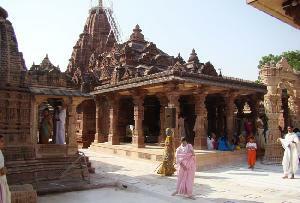 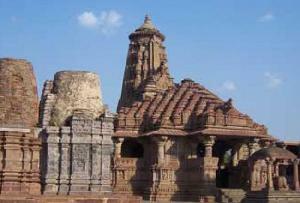 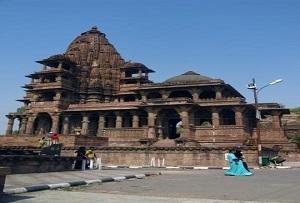 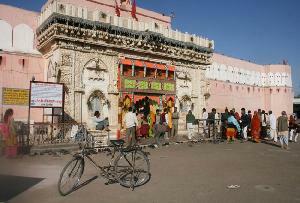 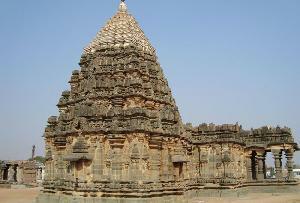 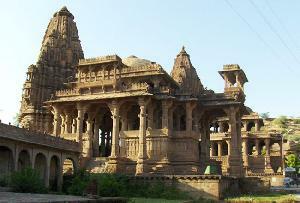 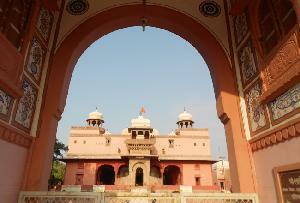 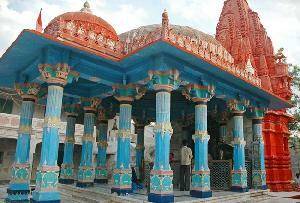 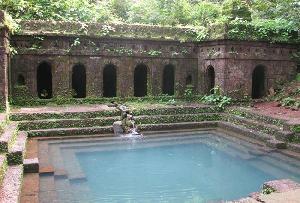 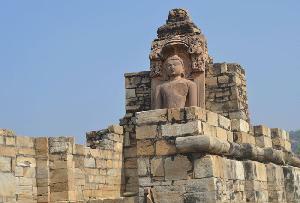 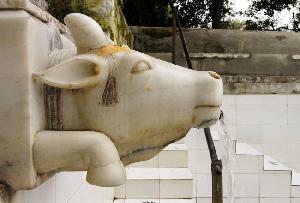 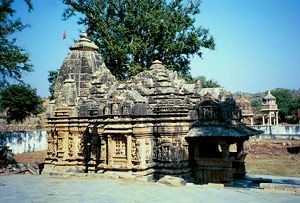 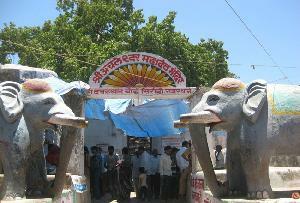 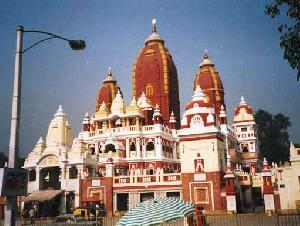 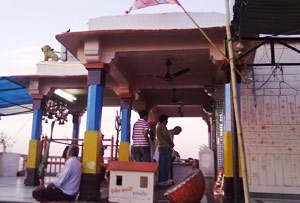 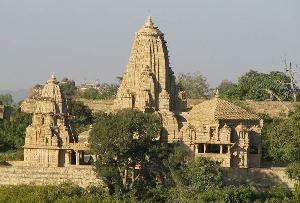 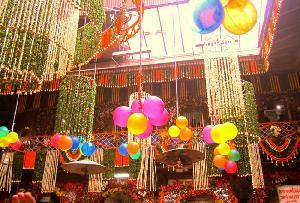 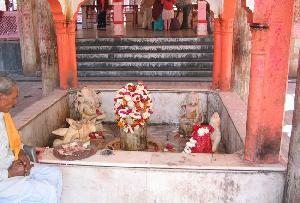 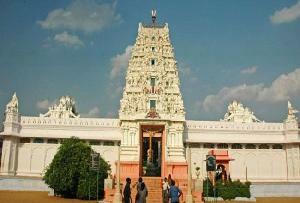 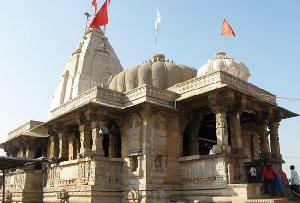 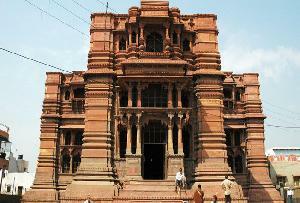 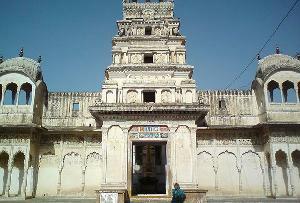 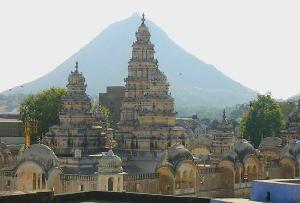 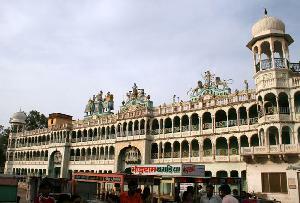 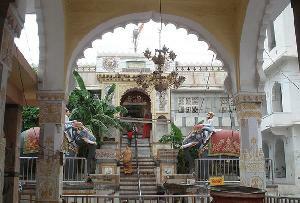 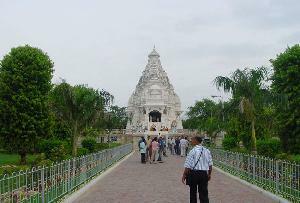 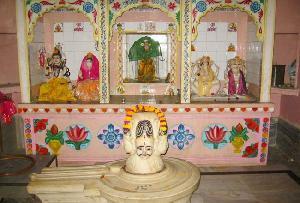 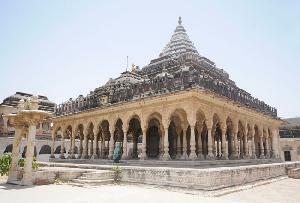 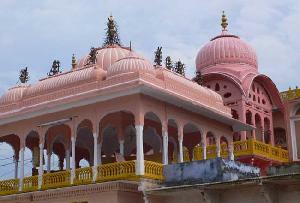 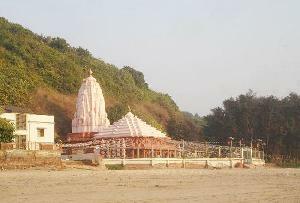 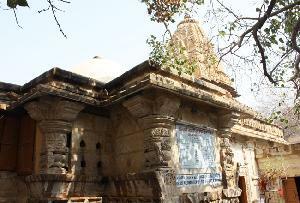 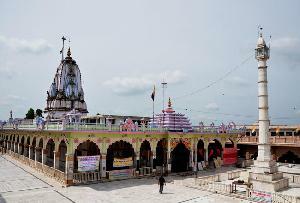 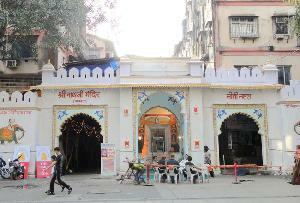 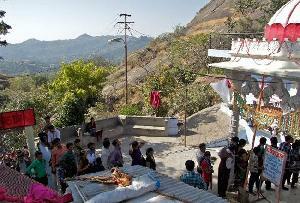 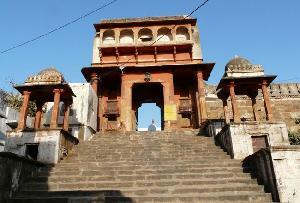 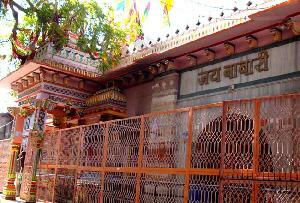 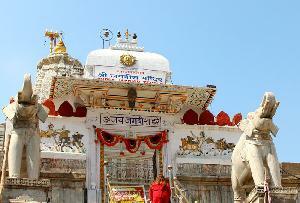 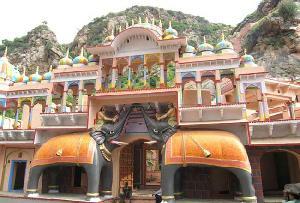 Out of all, Chaumukha Temple is the most important temple. 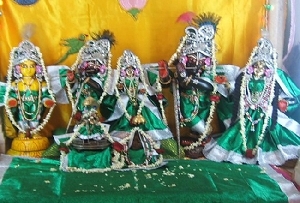 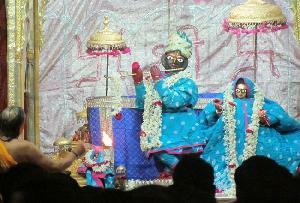 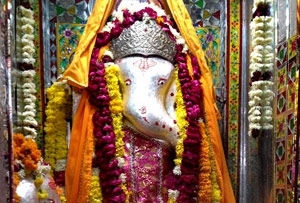 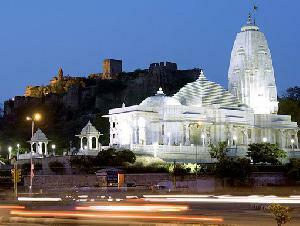 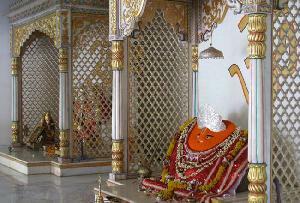 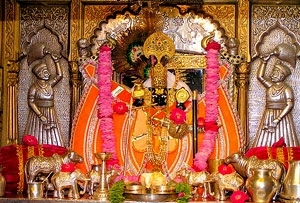 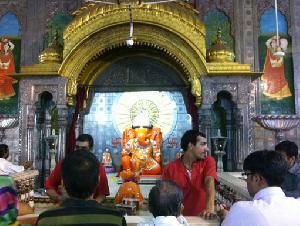 It is dedicated to Lord Adinath.